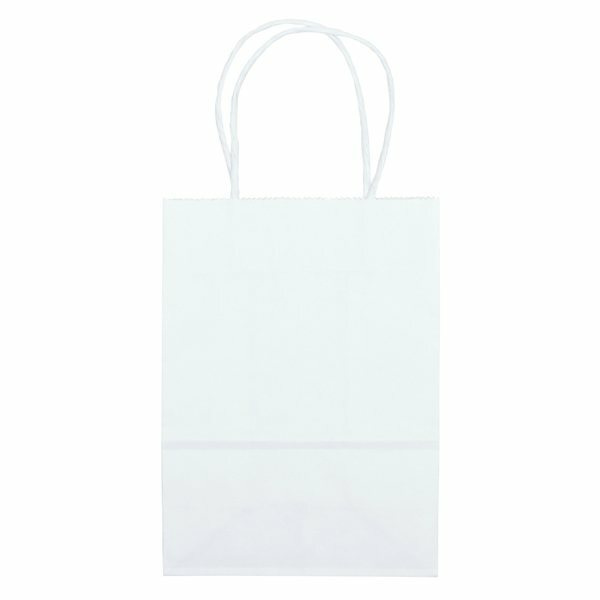 Overall Reviews: WRITE A REVIEW (23)5.005Paper Recyclable Flexo Ink Pup White Gift Shopper 5.25" X 8.25"
Happy using the product. This item is sturdy and functional. The service was very good. I loved dealing with Rosa. Everyone loved the ornament. At our customer appreciaton party, we gave them out as favors and the customers loved them. she was on time and friendly. She made the whole experience quite enjoyable. I would love to have one of that! Excellent product, very professional looking and very well made. Individuals who received one felt special.